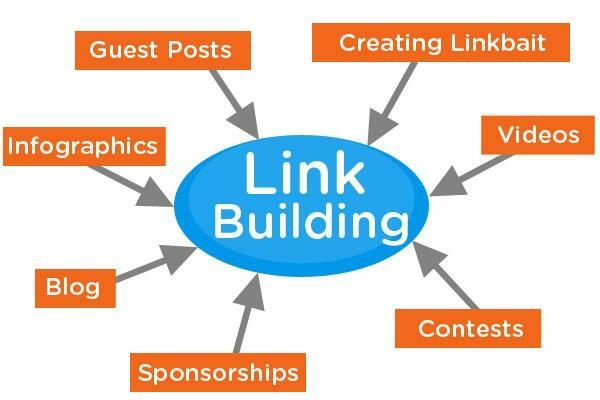 Link building continues to be one of the most important SEO strategies you can implement. This has been the case since Google took over from Altavista as top search engine. It will continue to be important in the future. Why? Links are an incontrovertible way for the search engines to check the veracity of your website. A Google Search Quality Strategist survey found that one of the most important aspects of SERP is link building, with the other being quality content or having a great blog. If you are not building links, then you are losing ground in the highly competitive world of digital commerce. However, this system is not perfect. There are always bad marketers who know how to get around the system. Because of this, Google and the other search engines are always changing the rules for link building. The strategies that worked even 6 months ago will not work today. 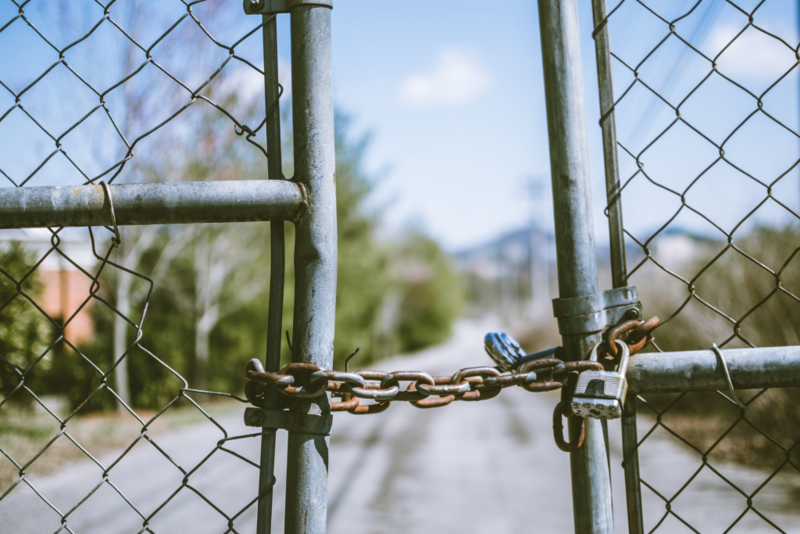 What’s more, some link building strategies may even create a security risk for your website. Let’s take a look at some of the old strategies that may have aged out (or never been viable in the first place). Listing in web directories used to be not only viable SEO, but necessary for good SEO. This is not the case now. There are very few directories that are worth the time to list in. Basically, when you compose a link building strategy by using directories, you are investing in a mutual fund of their backlink profile. If the directory does not have a good backlink profile, then your site loses out by being listed on it. Under no circumstances should you use the web directory listing as a scaled strategy. If you are going to list your website in them, you must vet them thoroughly. Use directories that are in your industry, and make sure those directories are high quality. In previous business generations, the amount of links that you had connecting to your website was a vital part of your online profile. Today, Google and the rest of the major search engines put much more emphasis on the quality of your links than the total number. Automation would be a perfect solution if things were still the same as three years ago. Using software dedicated to the task definitely gets things done more quickly. However, the landscape has completely changed. It has done a complete 180. Using automated software with no filter is a very, very, very bad idea. 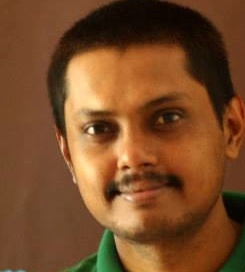 Neil Patel did state that the quantity of links pointing to a site accounts for 22.33% of its SERP profile. However, this is not an excuse to spam your link building, because Neil was talking about quality links only. The Skyscraper Technique from Brian Dean is a great application of link building in the right way. 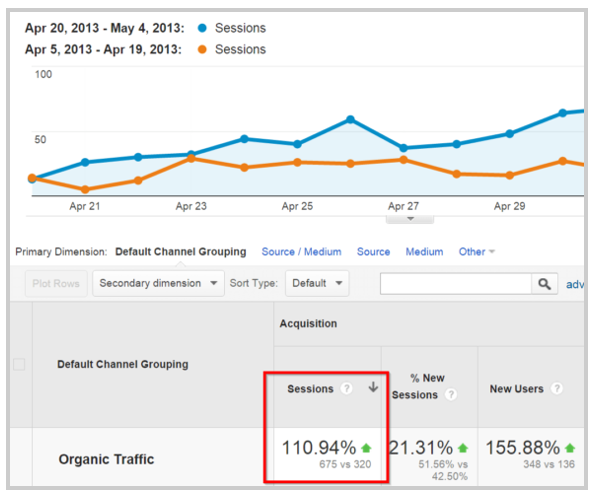 He increased his search traffic by 110% in 2 weeks, but he definitely focused on quality links. Not only traffic generation but brand visibility, authority, influencer marketing, credibility boost and site ratings are impacted in a big way. Using variation in your anchor text is definitely a great idea. Google knows how to read now, and simply trying to spam a keyword will do nothing but get your site ignored by the search engines. You will get blocked even more quickly if you try to attach links to this keyword, so do not do it.In general, if the writing on your site looks unnatural to a human, then it will look unnatural to Google as well. The easiest way to use variations on your keywords is to simply write well. Getting a copywriter for your site is a great way to do this if you do not have time to write yourself. Are you kidding? Now you can’t even comment on blogs? Well, if you are using it for link building purposes, no. Feel free to comment on blogs if you are naturally attracted to them and want to say something about the content. However, if you are doing it for link building, your comments run the risk of destroying your online profile. This strategy is especially bad if you are using blog commenting as a singular strategy. There are still ways to use it to your advantage. However, it can be a very difficult pathway to trek without a guide who knows what he is doing. If you must do it yourself, then make sure that you only comment on high value blogs. Make sure that the comment is relevant, and follow the same keyword strategies that you would for on site content. Blog comments also have a rate of diminishing returns. The case study below shows how a commenter found that her work was not bringing the same kind of results as she kept going, although she was commenting with greater frequency. Yes, content marketing is still king. It will be for a long time. However, do not try to stretch this content out farther than it would naturally go. Submitting to article directories is the same as submitting your URL to web directories. It used to be a great strategy. It is not any more. Why? The article directories are starting to become low quality investments. They are just looking to get as many articles as possible, and they do not have the money to lobby for quality. You are the company you keep online. If you get surrounded by low quality articles on a directory, then Google and the rest of the major search engines are going to consider you low quality. Keep this in mind. Right SEO practices bring benefits multifold. Refer to this case study of a liquor retailer. Following correct techniques considerably increased its revenue in no time. These five best practices will keep your site out of the gutters of Google and the other major search engines around the world. Follow them, and make sure that you are keeping your ear to the street for the next new changes. 37% of company owners are spending anywhere from $10k to $50k on link building, so make sure that you are making a significant investment as well. Remember – if you are standing still, you are losing ground in the digital world!